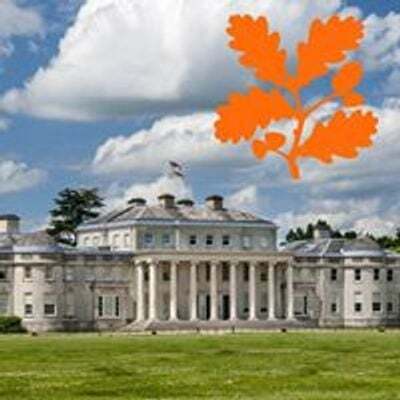 Do you fancy developing your painting skills to include working outdoors in Shugborough’s inspirational landscape? 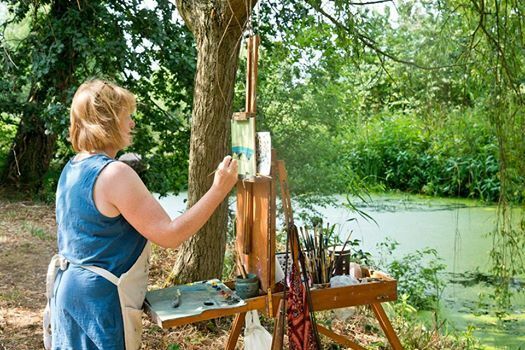 Working in either oil or acrylic, this workshop will cover the fundamentals of painting plein-air with the guidance of local artist Lisa Oakley. 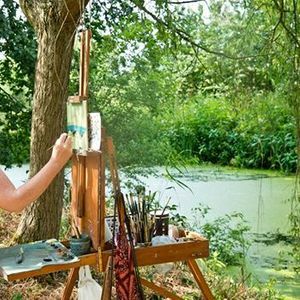 You will need to bring your own materials and some basic painting experience is recommended. Please bring the following (plus anything else you normally use): Sketchbook Pencils (soft sketching) Marker pens (black & grey) Paints (oil/acrylic) Turpentine Paint medium Paint brushes Easel. Event costs £25. Book online today.